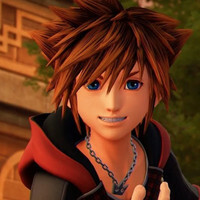 Another orchestral tour is on the way to celebrate the music of the Kingdom Hearts series. 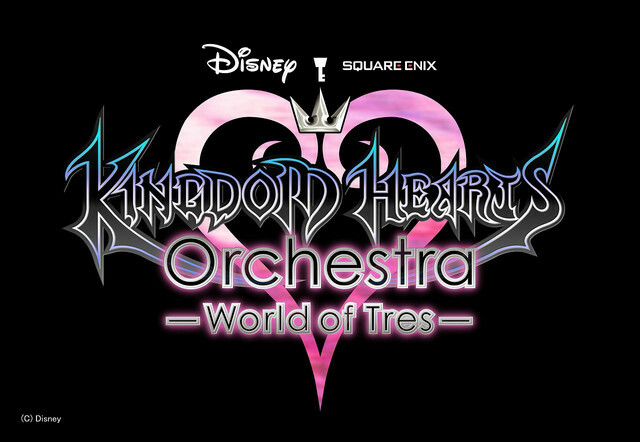 Square Enix announced plans for Kingdom Hearts Orchestra -World of Tres-, which starts in Japan this April before heading off to a bunch of U.S. cities and other locations around the globe. The concert will feature songs from the full series, including Kingdom Hearts III. The orchestra's performances in Japan will take place in Tokyo on April 27 and 28, with Osaka to follow later in the year on November 30. Check out the full details and ticket info on the official website.